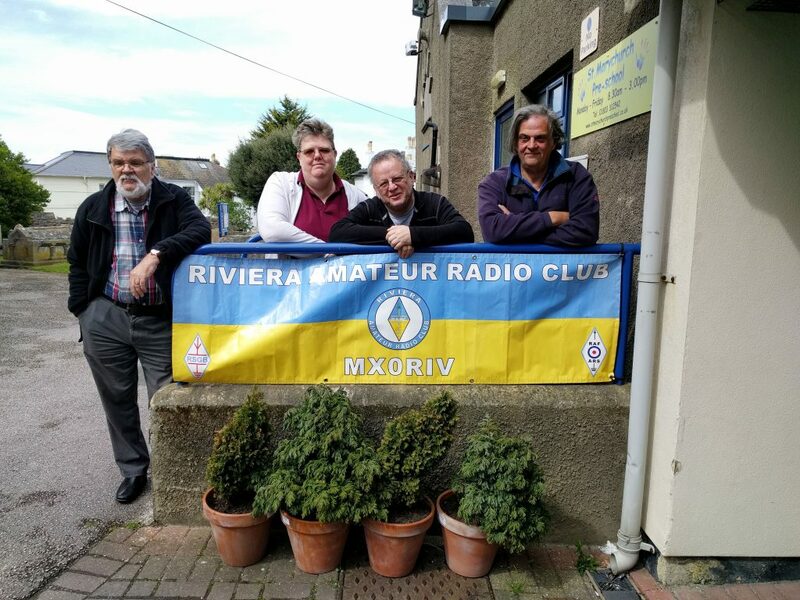 Riviera ARC will be starting their special events for 2016 with SOS Radio Week in January. 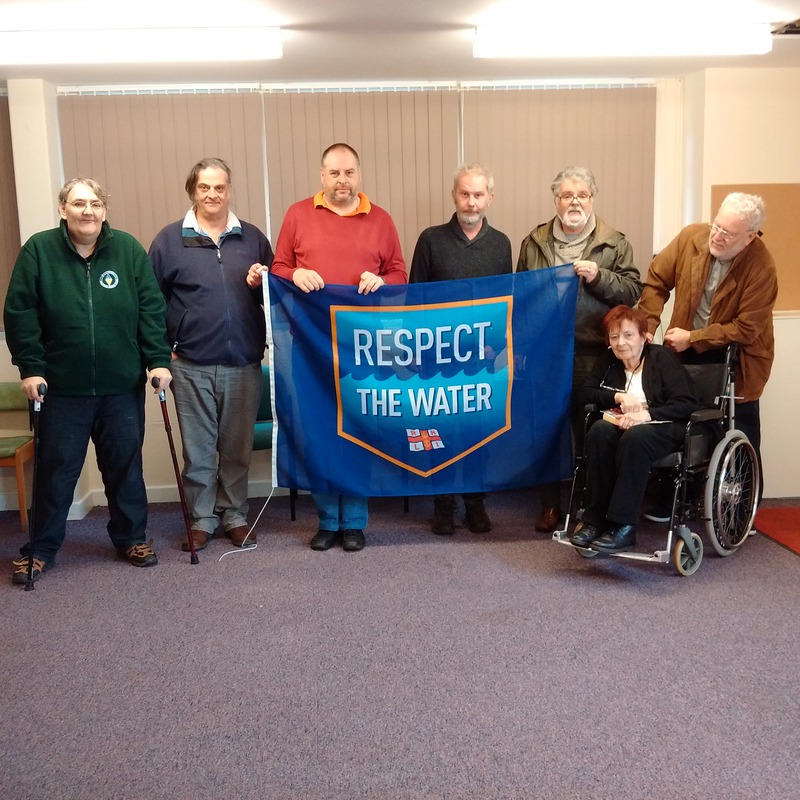 The event is based around highlighting the work done by the maritime emergency services and the Lifeboat service. Watch this space for more news as the event begins. 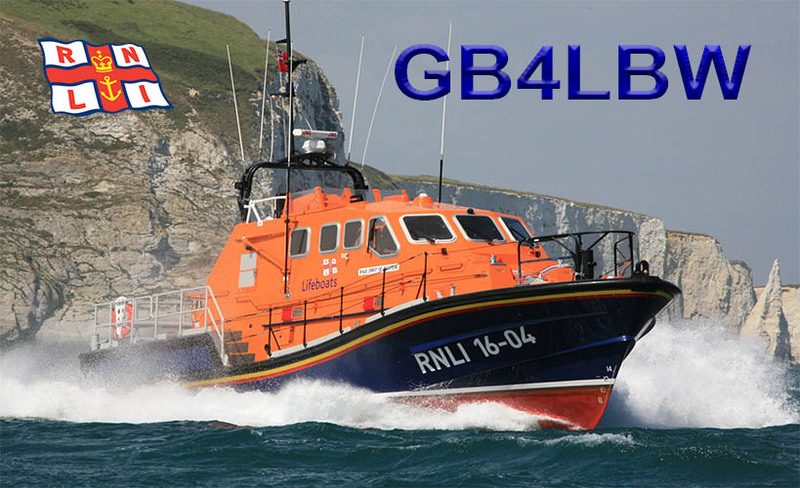 This entry was posted in Amateur Radio, GB4LBW, Lifeboat Week, MX0RIV, Riviera ARC, SOS Radio Week and tagged amateur, Lifeboat Week, RARC, Riviera ARC, RNLI, SOS Radio Week, Torbay, Torbay lifeboat, Torquay on 01/12/2015 by G4XKH.